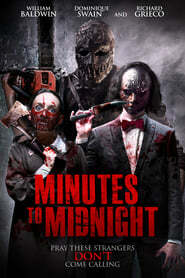 We show you the poster and the trailer for Minutes to Midnight, a horror title that will be released in the United States next July 3 on VOD and on DVD on September 4. 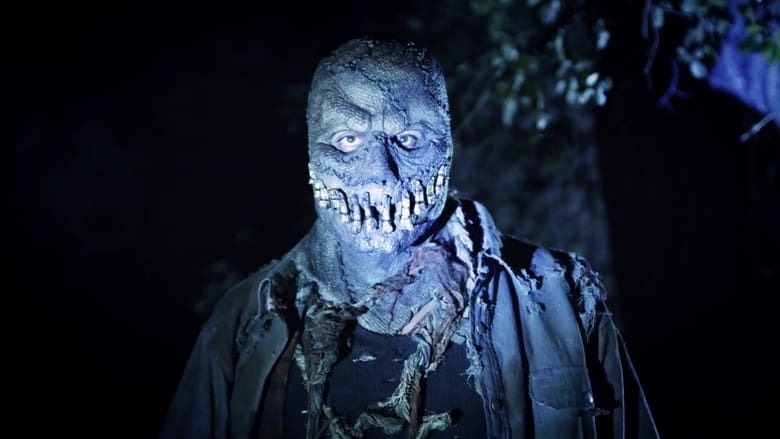 The plot tells how on New Year’s Eve, seven friends and a mysterious backpacker meet in a desolate ski hotel in the mountains, when they are systematically Dead in a Week (Or Your Money Back) hunted down by ruthless masked men. 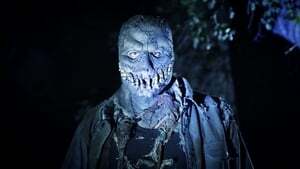 The cast is headed by William Baldwin, Richard Grieco, Bill Moseley, John Hennigan, Dominique Swain, Viva Bianca, Jared Cohn and Christopher Judge with Christopher Ray in the direction.